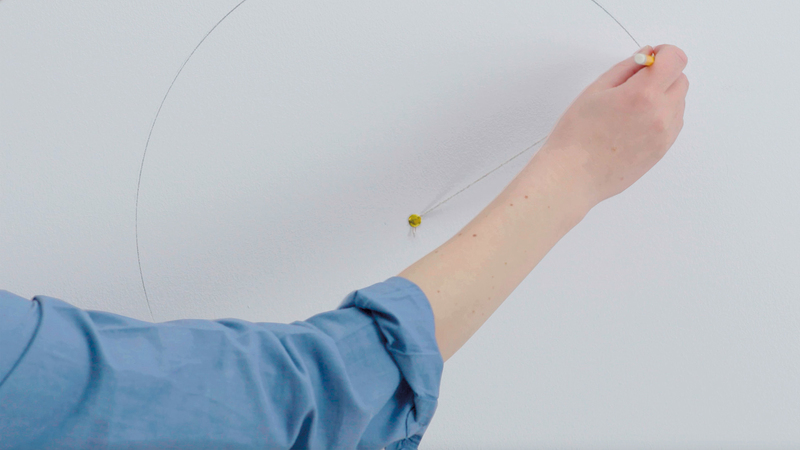 Paint a statement circle on your wall with our step-by-step guide. 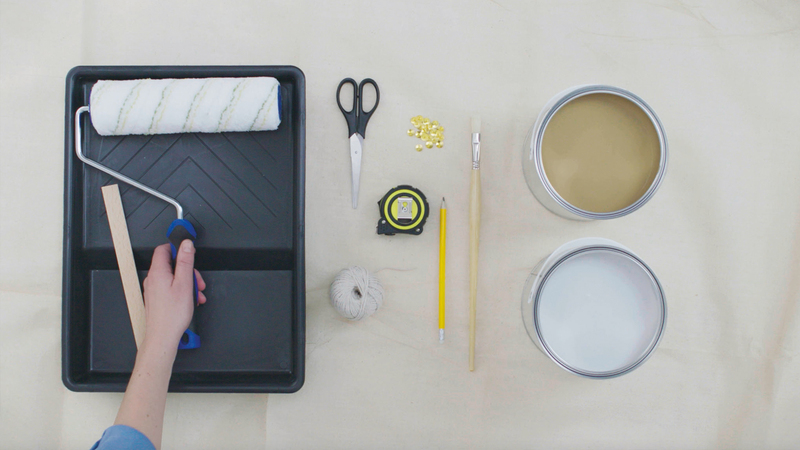 Apply your base colour of fresh paint in a shade that will contrast well with your circle motif. 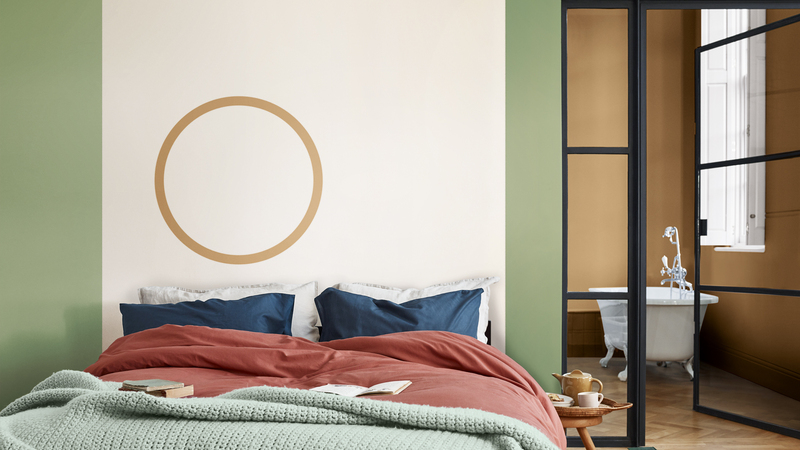 For inspiration on which colour to choose, why not explore the Dulux Colour of the Year 2019 palettes? 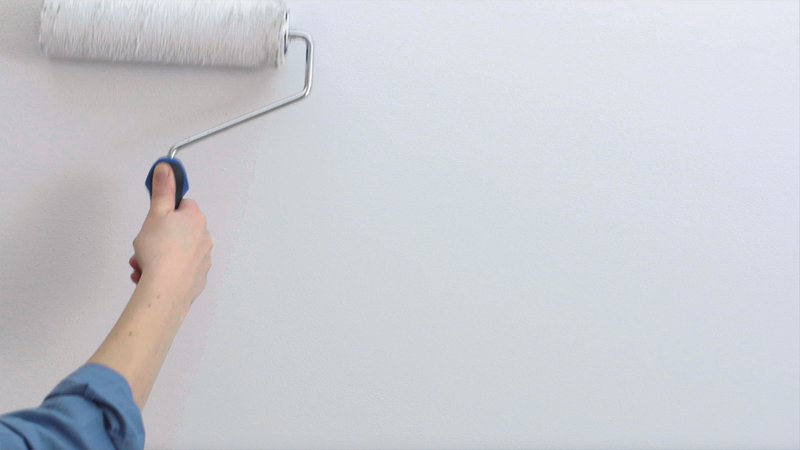 To see instantly how the latest shades could look on your wall, download the free Dulux Visualizer app . 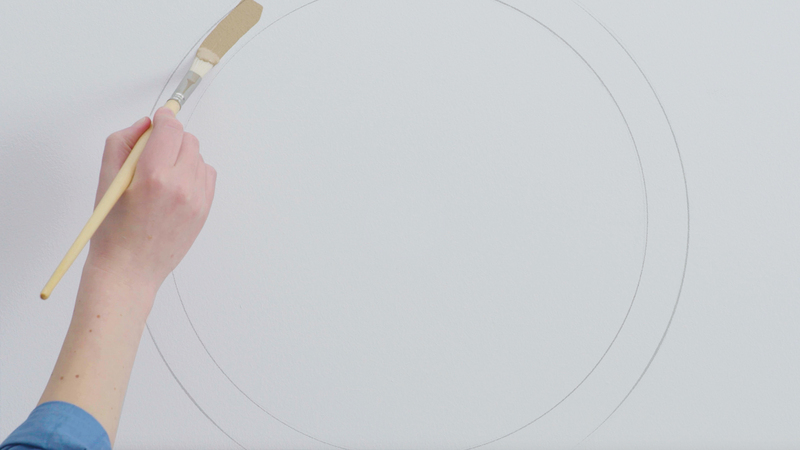 Once you’ve applied the new background colour and the paint is completely dry, you’re ready to create your circle.